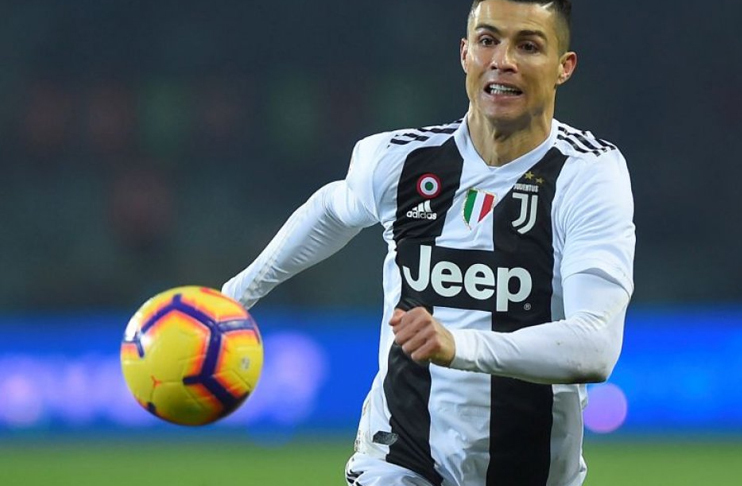 ROME: Cristiano Ronaldo was plastered all over the front pages of Italy’s sports papers last weekend as the Portuguese talisman continued to take centre stage for Juventus as the side reached the latest landmark in a record-smashing start to the season. Gaining momentum since his high-profile move from Real Madrid in the close-season, the forward’s penalty that sealed a 1-0 win for the Italian champions over local rivals Torino was also his new club’s 5,000th Serie A goal. The victory maintained their eight-point gap over second-placed Napoli and Massimiliano Allegri’s side should make it to Christmas undefeated if they see off the challenge of struggling AS Roma on Saturday. The Turin derby victory was the latest evidence that this season’s Juventus are not just a level above their rivals in this era, but on course to being considered one of the greatest Italian sides of all time. 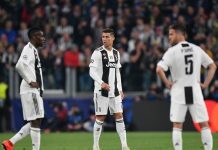 Juve have enjoyed domestic dominance for an extended period, winning seven league titles in a row and four consecutive Coppa Italia trophies, yet Ronaldo’s arrival has helped them set a ferocious pace that has never been witnessed before. The Turin side have made the best ever start to a Serie A season with 15 wins and a draw in 16 games, joining Manchester City (2017-18), Barcelona (2012-13) and Tottenham (1960-61) with the best openings to a campaign in Europe’s top-five leagues. In Juventus’ last five league games, they have traveled to AC Milan, Fiorentina and Torino, and hosted Inter and SPAL, winning all five matches without conceding a goal with a couple of Champions League group games added to the mix. Some might argue that they have had some luck: Milan striker Gonzalo Higuain missed a penalty before being sent off, the post denied Inter, and Torino had strong penalty claims ignored. But rarely has a side had the aura of invincibility that Juventus have shown in the first half of this season. Roma’s visit would have made for an exciting top of the table clash in seasons gone by, but with Allegri’s juggernaut flattening all challengers and the capital club deep in crisis, the champions are big favourites to chalk up another win. Coach Eusebio Di Francesco, his players and the club hierarchy were openly protested by their own fans during Roma’s 3-2 win over Genoa last weekend, their first victory in six, and they travel to Turin a distant 22 points adrift of the leaders. “If anyone at the club is not committed to being part of a team effort, there’s no place for them here,” club president James Pallotta warned in a statement earlier this week. 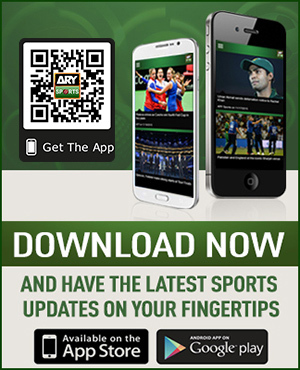 Earlier on Saturday, Napoli welcome SPAL and AC Milan host Fiorentina, before third-placed Inter, who ended a four-match winless run against Udinese last week, travel to bottom side Chievo, who continue to look for a first victory of the season.